Hours& Location North York eye doc | Call 647-930-0500! 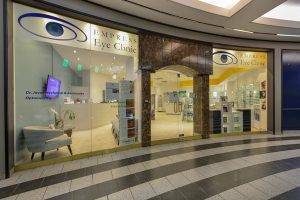 Call us to make an appointment with our North York optometrists to talk about your eye health, eyeglasses, dry eye, myopia control, scleral contact lenses or other specialty lens needs. You are also welcome to drop in anytime to browse through our large selection of designer eyeglass frames and sunglasses. 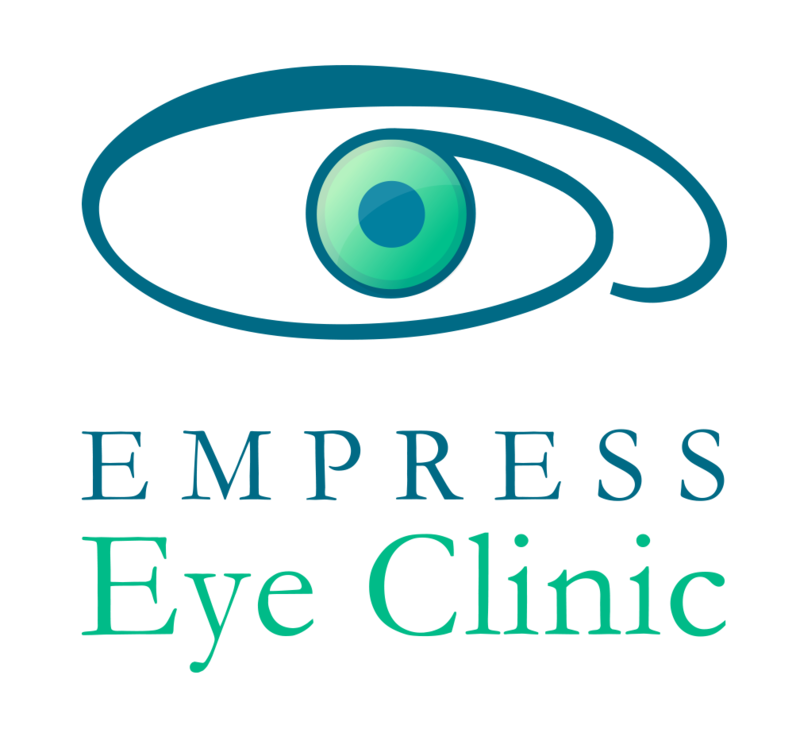 Welcome to Empress Eye Clinic. Our office is directly accessible from North York Subway Station. If taking the subway, please get off at North York Subway Station and follow the signs to Princess Avenue or Empress Walk, take the escalator to the main floor and then the second escalator to the 2nd Floor. If you are driving, half way between Sheppard Avenue and Finch Avenue on the east side of Yonge Street, look for Empress Walk at the corner of Yonge Street and Empress Avenue.